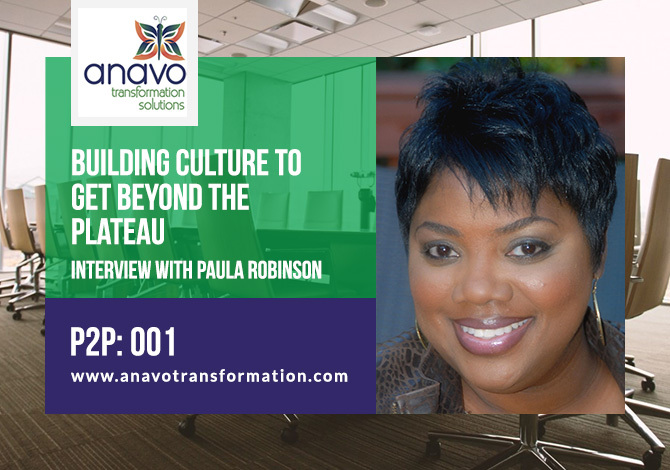 I had a fantastic conversation with Paula Robinson about hiring the right employees for your company and creating a strong culture for your organization. Paula is an Organizational Change Strategist and Career Mentor. Our focus of this interview was why it’s important to hire for your organizations culture. When I asked Paula how she was able to get companies to shift to making hiring the right employees she shared that first and foremost they need to be committed. They have to want it and remember what they’re doing and why they’re doing it. Investing in hiring the right people for your organizations culture can have a huge impact on revenue. Tell me about J. PR and Associates and why you got into this business? 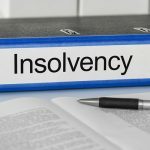 What did you do before J.PR and Associates? How often do you work with companies that don’t really have an understanding of what their company culture is? In terms of working with companies, how do you get people to make that shift to hiring quality professionals as opposed to ‘butts in seats’? How does getting the right people into the organization impact revenue? What happens when you have an individual who was originally a great fit and contributed to the company culture but the separation happens? Why is it important to bring a consultant in to work with an organization for growth? 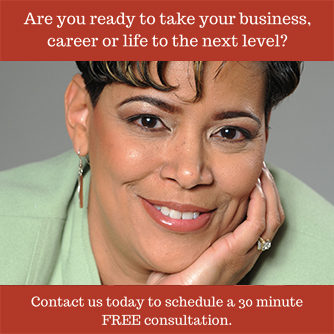 Paula Robinson, CEO of J. PR & Associates, has over 20 years of Human Resources expertise. 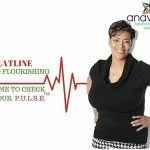 She is an Organizational Change Strategist, Career Mentor, and Keynote Speaker who founded J. PR and Associates in 2003. She has the unique privilege of working with several industry leaders, expertly merging human resource strategies with core business objectives. Paula helps to create an environment of opportunity and excellence by providing HR solutions for large and small local, national, and international employers. She is a registered Mediator approved by the Supreme Court’s Commission on Dispute Resolution. She specializes in resolving workplace disputes. Paula’s unique perspective on quality service, along with her dedication to our most valuable asset….PEOPLE, has taken her around the world as she works to “Change the World of Human Resources with Solutions That Work. 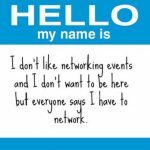 http://jpr-associates.com/subscribe/ - Subscribe to my newsletter and other goodies!